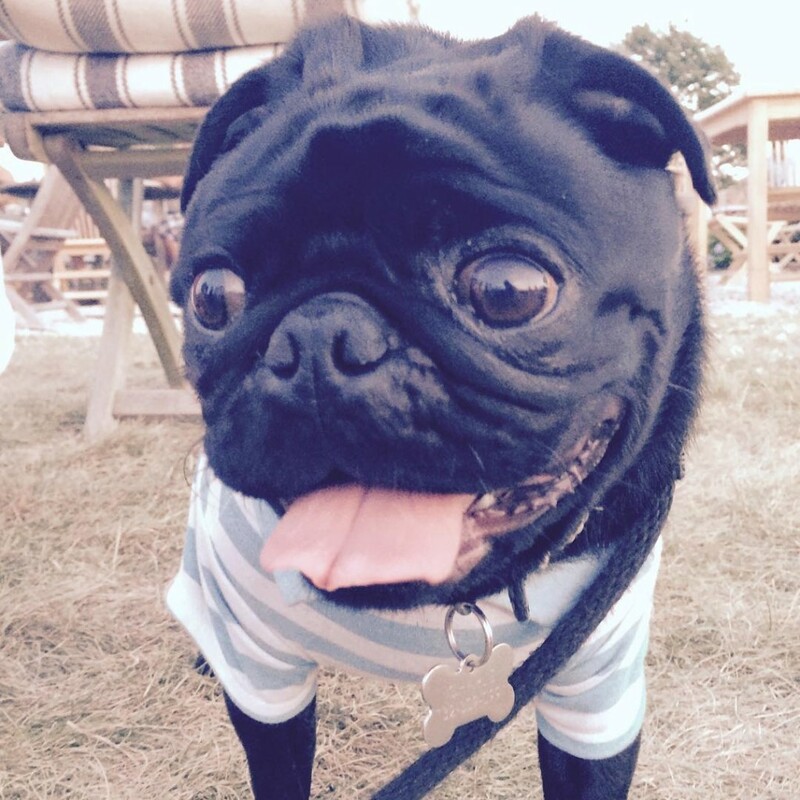 This adorable pug would like to know what you’re thinking about, right now! 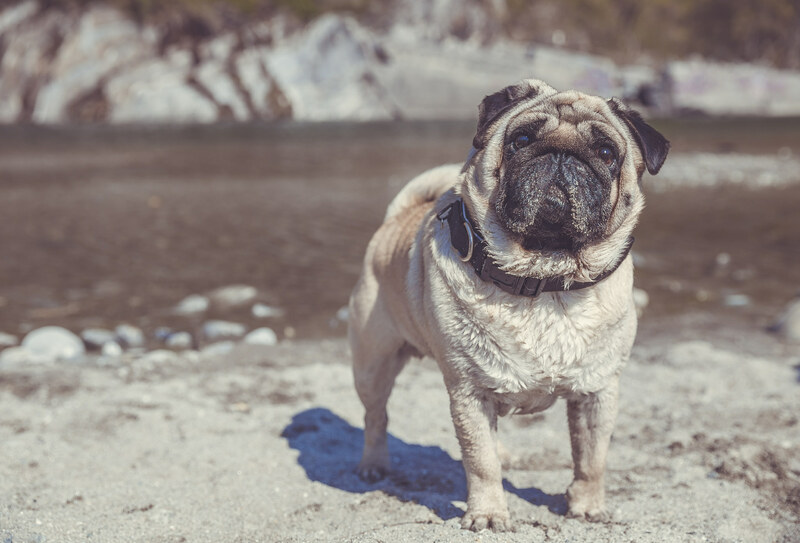 If you are ever feeling a little bit down, pugs are the perfect solution for improving your mood! Their boundless enthusiasm is definitely contagious. Who could stay upset when faced with a bright-eyed companion overflowing with happiness like this one? Blue looks great on her! 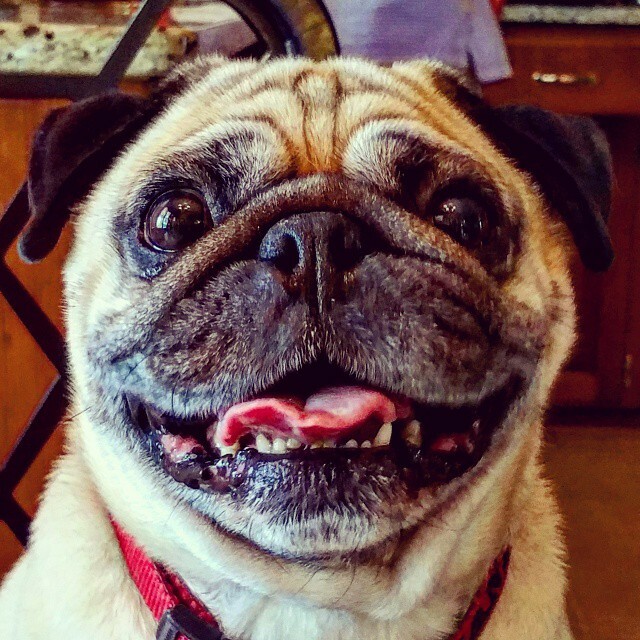 This pug is so excited to see you! It’s a very snuggly Saturday morning indeed! For pugs, most of their mornings are on the snuggly side, but we are excited to be enjoying a slow-paced start to our day with our favorite cuddle pug! Is the weekend here yet?? 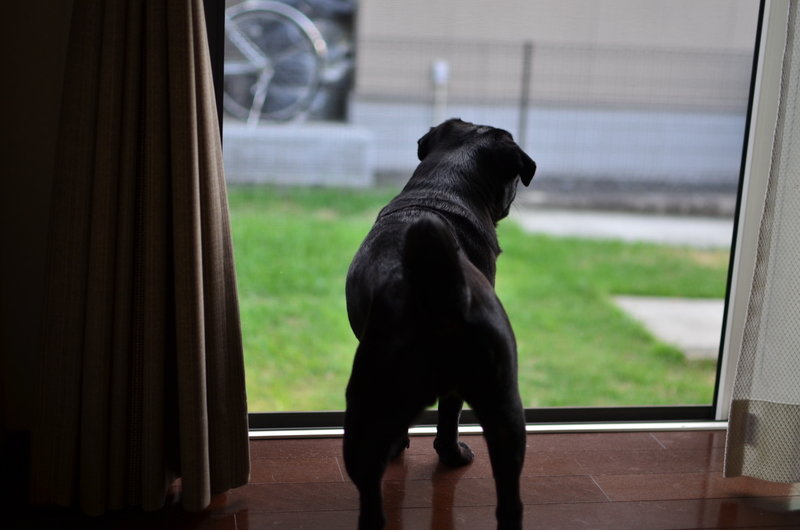 This beautiful pug is on the lookout for the approaching weekend! 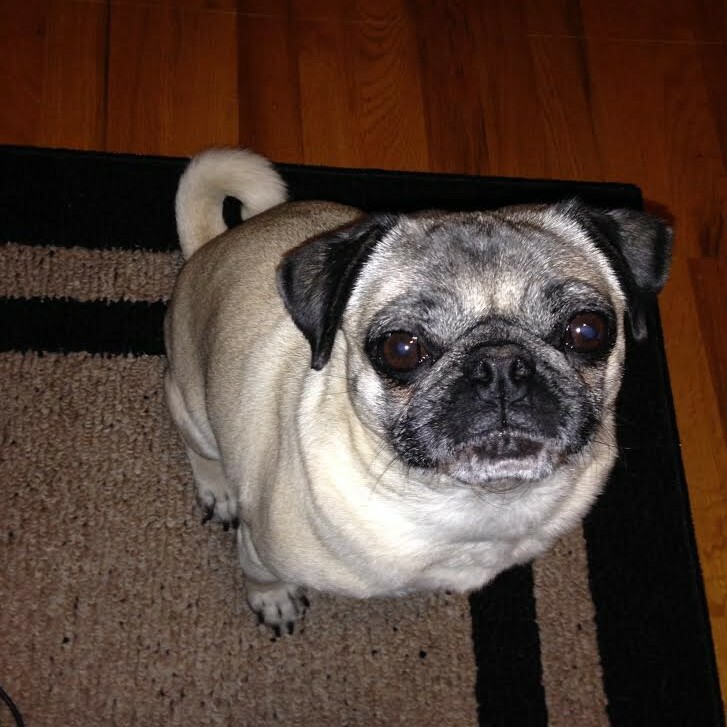 Pug has mastered sit and stay! When she feels like it. 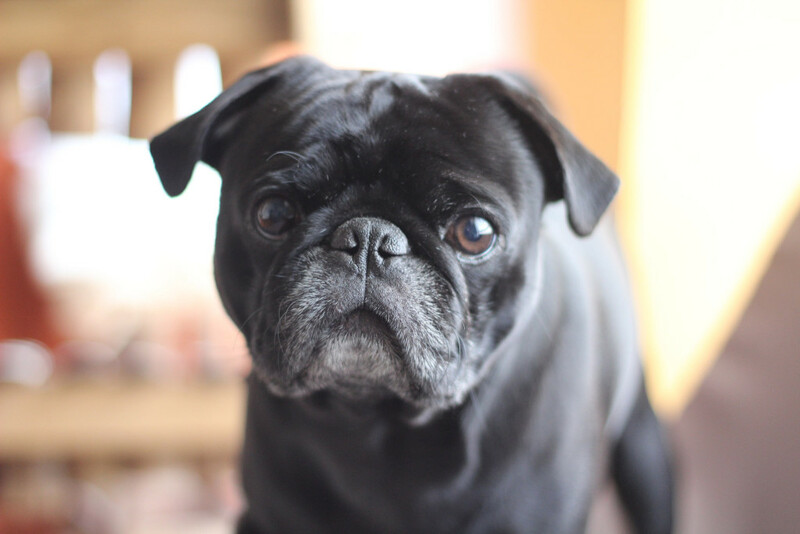 We all know that pugs are the ones that really run the show. 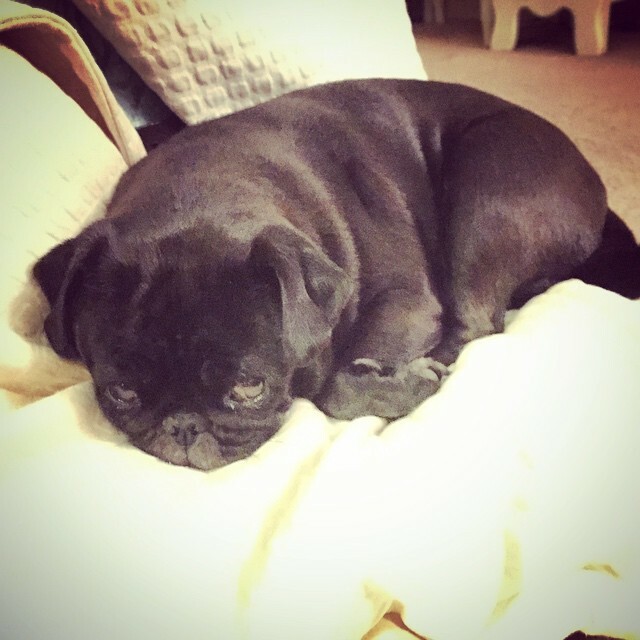 Cute black pug ready for a nap! Being a pug is hard work! This cute black pug was running all over the yard, then just came in for a snooze, and here we are bugging her. She needs her beauty nap. 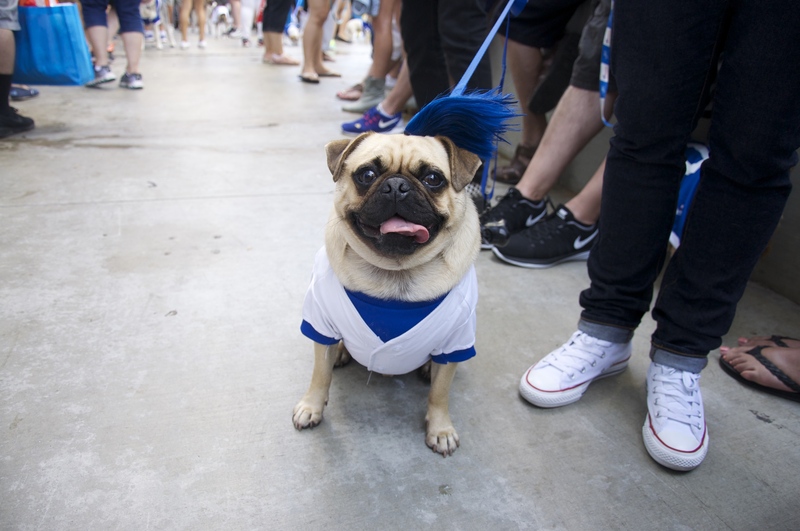 A cute pug ready to shake it off! After a relaxing swim in the river, time to get dry. A beautiful pug and a beautiful day at the beach! Relaxing with a cute black pug on the beach. A fantastic way to spend a day!